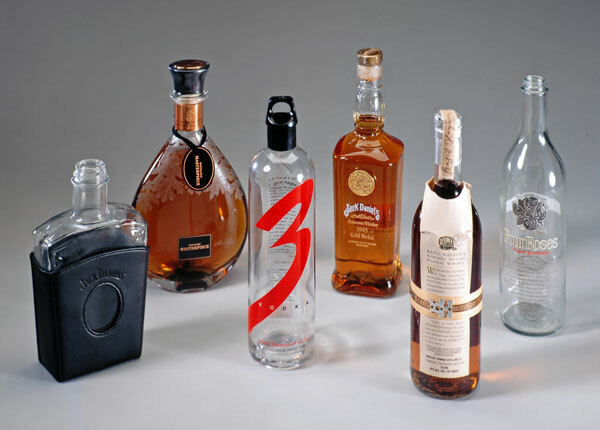 Emblems, hang tags, medallions, caps to customize your bottles. 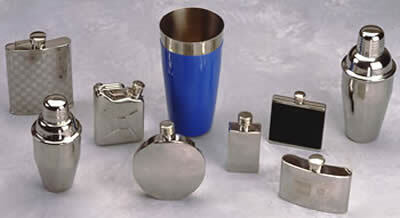 We can incorporate your logo in any size, shape and color. 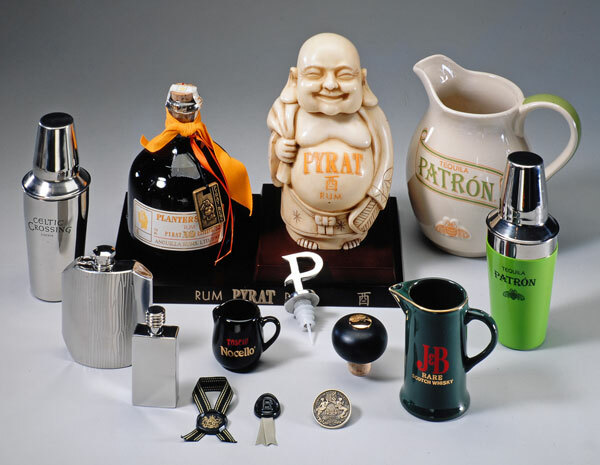 Barware Accessories, Stainless Steel, Variety of Stock Sizes, Customized & Decorated, Printed or Laser Engraved.